South African family restaurant and proud sponsor, Spur Steak Ranches welcomes all athletes and supporters to PUMA’s School of Speed athletics series this summer. Known for their great value and generous portions Spur Steak Ranches will award over R4000’s worth of vouchers to select winning athletes and supporters throughout the competition. It is their patronage for the development of youth athletics that brings a sense of family fun and tasty food in the form of food trucks to each of the PUMA School of Speed events. Despite their international success with over 270 restaurants worldwide, Spur Steak Ranches brings that authentic South Africa family touch and service with a smile to the 2018 PUMA School of Speed series. 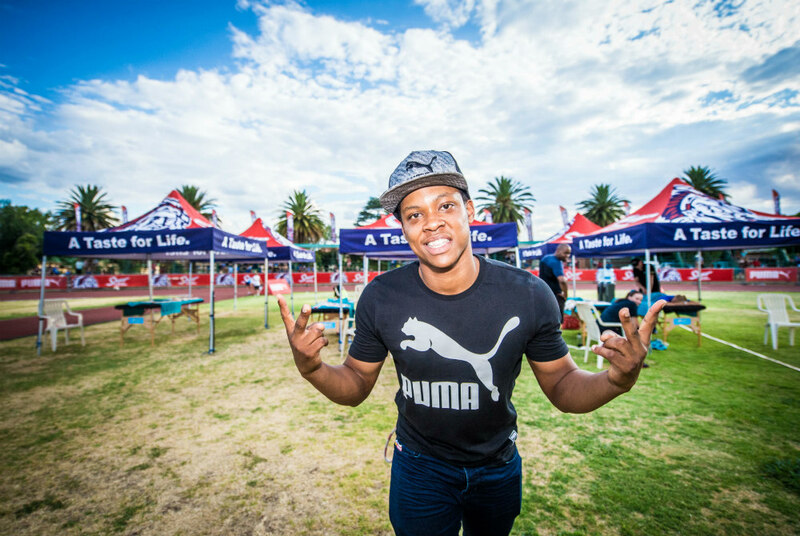 PUMA’s School of Speed, a national series of 5 track meets, is headed up by Principal Usain Bolt and South African sprinter and Vice Principal, Thando Roto.